Sponges There are 4 products. 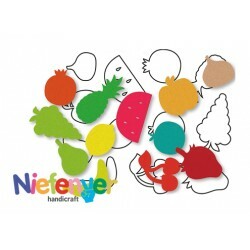 Pack of 10 diferent shapes of fruit shapes in amazing sponge colors. 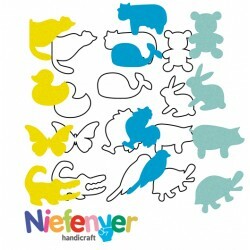 Pack of 10 diferent shapes of animal shapes in amazing sponge colors. 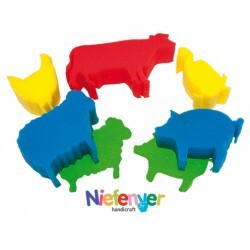 Pack of 5 giant sponges. 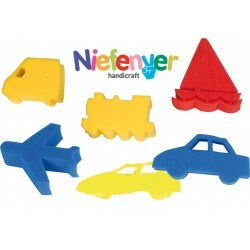 Made with high density sponge.